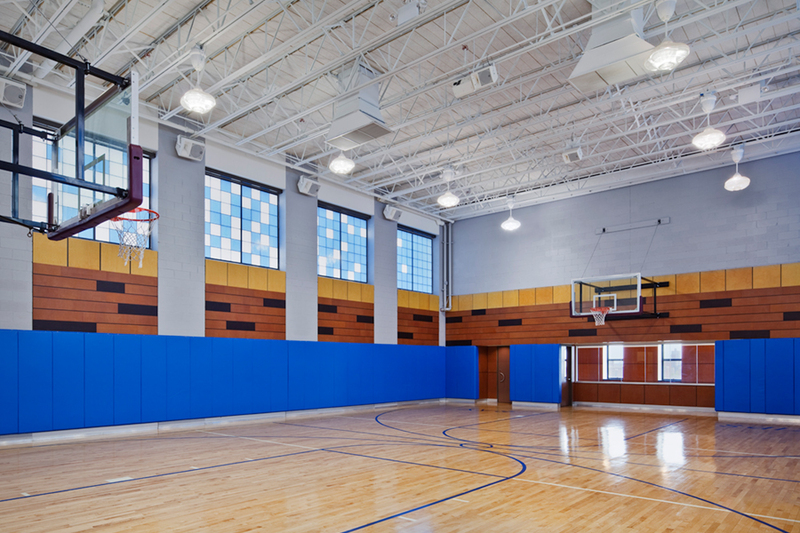 The Boys & Girls Club of America commissioned VBA to design a much needed new clubhouse in the Bronx. 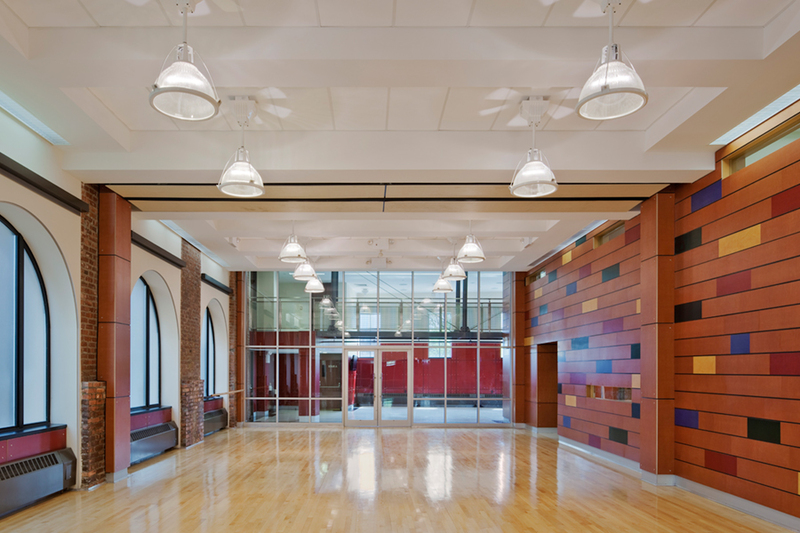 The Client obtained an abandoned 6-story building from the City of New York: the Hebrew Institute of University Heights, which once housed a synagogue and classrooms. 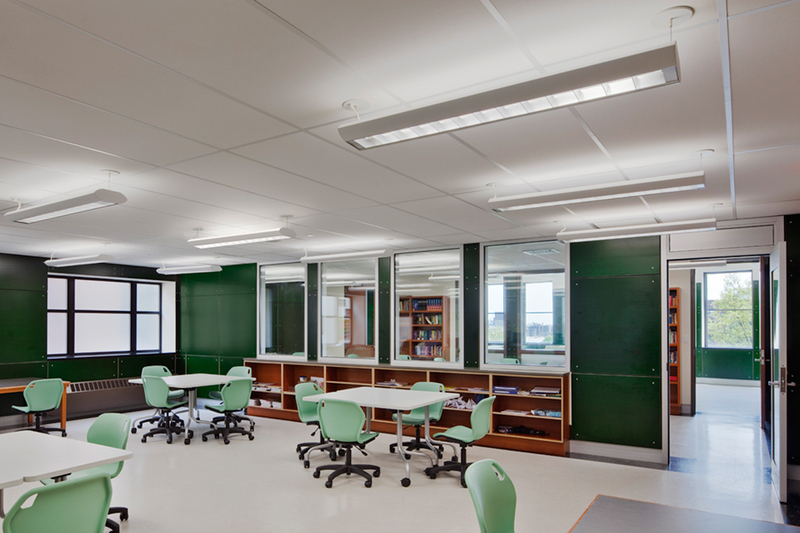 The design intent was to develop cost efficient and durable spaces suitable for children of all ages. VBA developed the program, circulation and overall organization to follow a design that kept things simple but as flexible as possible. 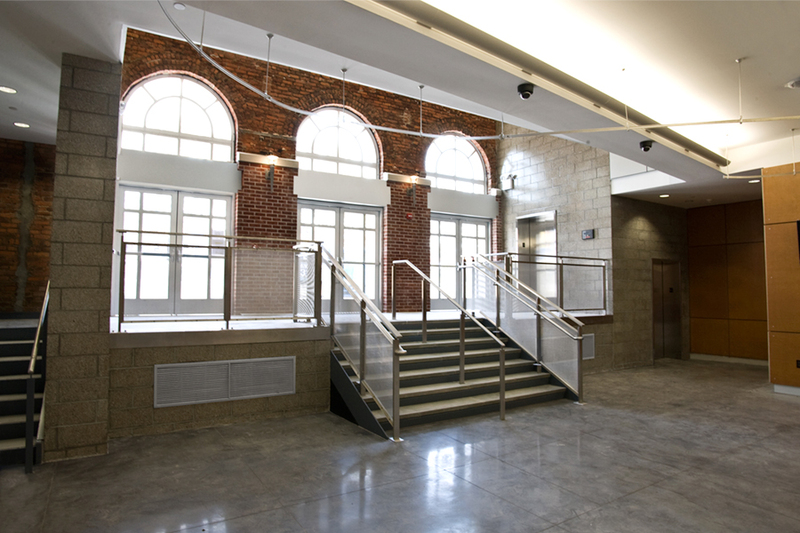 The rehabilitation involved completely transforming the interior to accommodate new educational and recreational programs including the addition of a new floor to accommodate a two-story gymnasium. 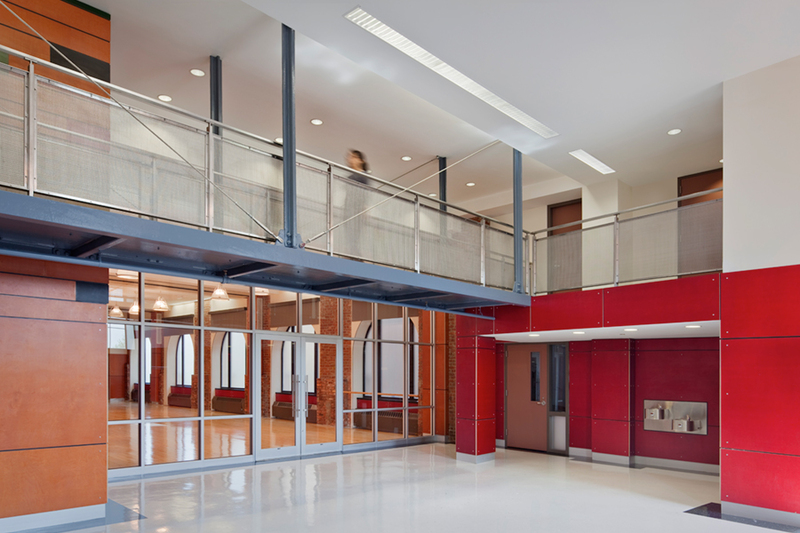 New classrooms, game rooms, dance studios, and multipurpose spaces were designed under a tight budget, yet were still handsomely detailed and appropriate for the organization. 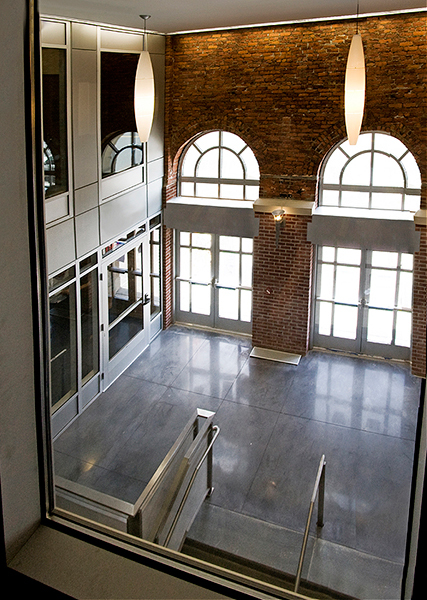 In addition the project includes restoration of the building’s exterior limestone and brick facades.